Farmington Gymnastics Academy offers safe and fun gymnastics programs for children and adults of all skill levels. 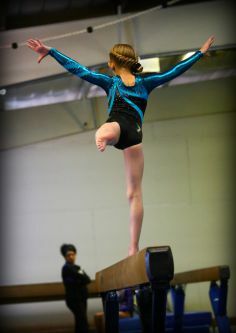 Our program places emphasis on developing coordination, balance, flexibility and fundamental gymnastics skills. We provide quality gymnastics instruction in a fun and safe environment. Our experienced, knowledgeable and USAG certified staff has over 56 years combined experience in gymnastics instruction from recreational to the elite level. We offer a variety of classes from age 2 years to adult. Please contact us for a RISK FREE trial class today!